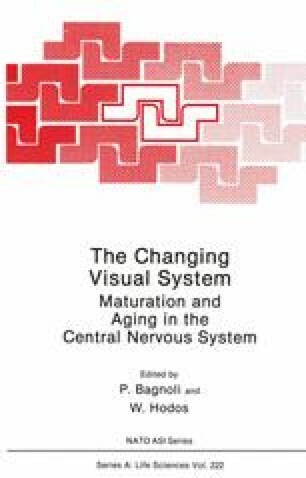 Contemporary concepts of the organization of the visual system began to emerge in the mid to late 19th century. It had long been appreciated that penetrating wounds of the occipital region of the brain resulted in blindness. Lesions of more lateral portions of the hemisphere often resulted in varying degrees of visual agnosias, though it was not until the middle third of the twentieth century that the contribution of such cortical areas to visual performance became an object of interest.